Motorola Moto E4 Plus: Specs and Price in Nigeria Right Now. 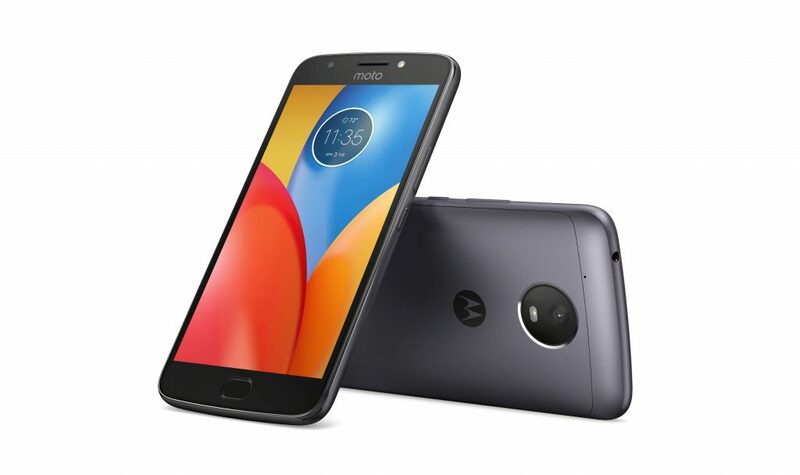 Launched in June 2017, the Motorola Moto E4 Plus is a 5.5-inch Android smartphone featuring 3GB of RAM and a large battery capacity of 5000 mAh presently retailing online in Nigeria for well under N70,000. 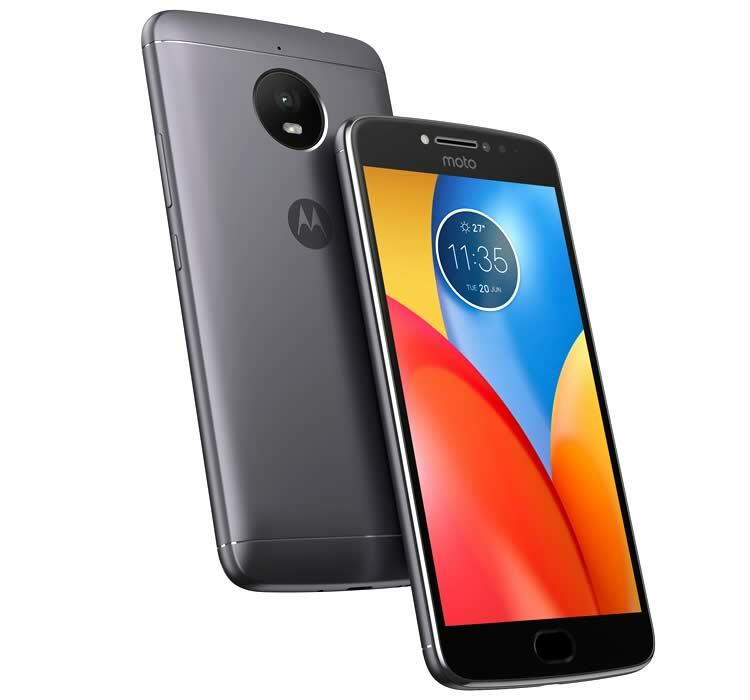 The device is a 4G enabled dual-SIM smartphone running on one of the most recent stable versions Android (version 7.1.1) and in classic Moto style, the software experience is as close to what you can get on stock Android devices. The display on this baby comes in 5.5 inches and has a resolution of 720 x 1280 pixels resulting in a pixel density of around 267. The display is protected by Corning’s Gorilla Glass 3 and also features Oleophobic coating. Performance-wise, a Quad-core MediaTek chipset clocked at 1.3GHz is present within the device and a Mali-T720 GPU pushes graphics on this thing. In terms of memory, the device comes in two variants: One with 16GB onboard storage, and another with about 32GB. RAM, however, on both variants is the same 3GB. The battery of the Motorola E4 Plus is what would give it a slight edge over others in its price bracket. With a whopping capacity of about 5,000 mAh, you’d have absolutely nothing to worry about in terms of power while using this device. And as customary, the device features a fingerprint reader in front (on the home button) for securing it. Front facing: A 5-megapixel lens with an aperture opening of f/2.2 featuring its own dedicated flashlight. Rear facing: A 13-megapixel lens with an aperture of f/2.0, standard mobile camera features (autofocus, HDR, beauty mode, e.t.c) and an accompanying dual-LED flash for lighting. The device can be picked up in Nigeria from around N60,000 depending on your location in the country and the store you’re purchasing from. The battery life is amazing and the camera(both front and rear) is sharp. Too thick for a modern phone! They should modify thickness. Wow! This is really awesome! I like it. The King ???? is back! Motorola! ??? ?